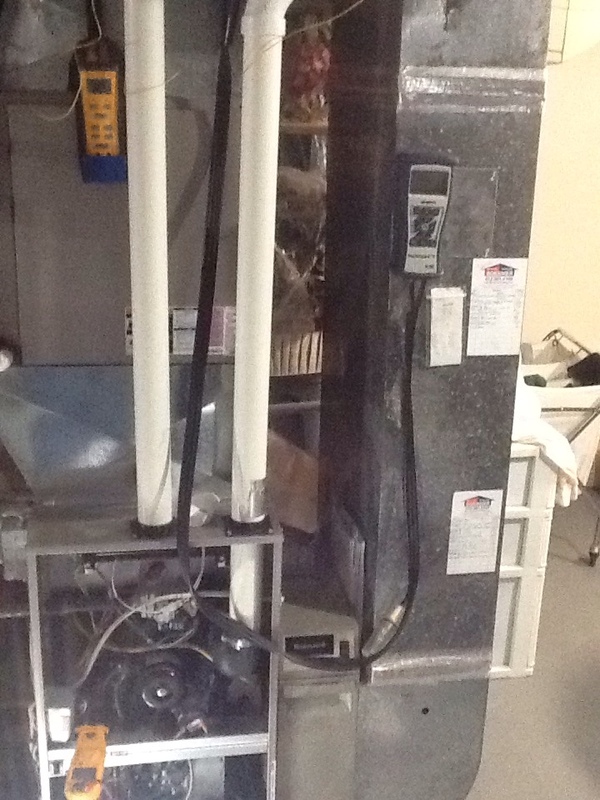 Leak check condenser and evaporater. A/c froze add dye and refrigerant. No heat gas line or meter frozen, lo gas pressure. 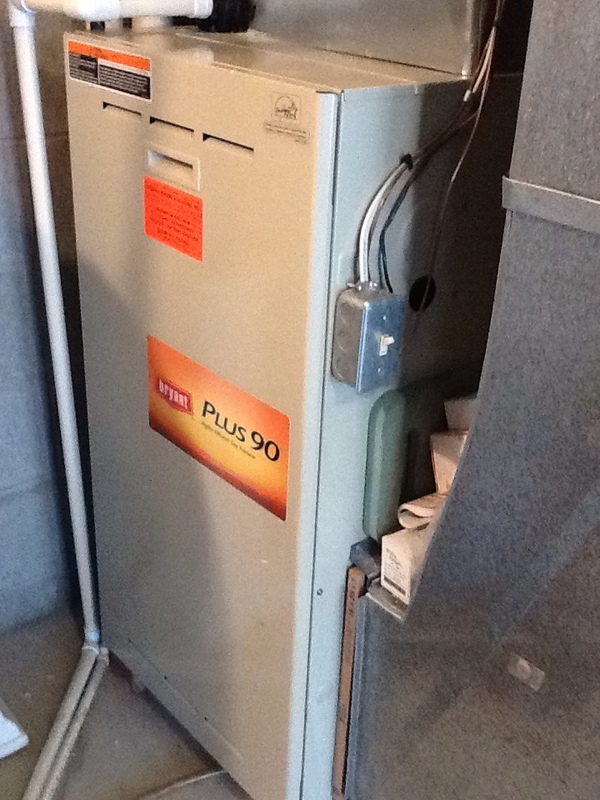 Signature agreement heating check up on a Bryant furnace. When it comes to the temperature in your home and the quality of the air that you breathe therein, you really shouldn’t have to make any compromises. Living in the great comfort that you desire and, we believe, deserve, however, can be trickier to do than you may realize. Fortunately, our skilled technicians are here to help you do just that. All that you need to do, really, is to pick up your phone and to schedule your heating, air conditioning, and indoor air quality services in Bridgeville, PA with the professionals here at Boehmer Heating & Cooling. Boehmer Heating & Cooling offers heating, air conditioning, and indoor air quality services throughout Bridgeville, PA.
A heater is only going to function as effectively, efficiently, and safely as possible if you schedule that heater’s installation, repair, replacement, and/or maintenance services with a trained professional. When you work with us, your heater is sure to be set on the right path. We offer comprehensive heating services for a wide variety of heaters, so contact us to learn more. However you may choose to heat your home, we’ll make sure that you are able to do so successfully. If your heater is exhibiting any signs that something is wrong, you really cannot afford to ignore those signs. Any operational issues with your heating system are only going to get worse the longer that you wait to have them resolved. Whatever may go wrong with your heater, we can set it right. 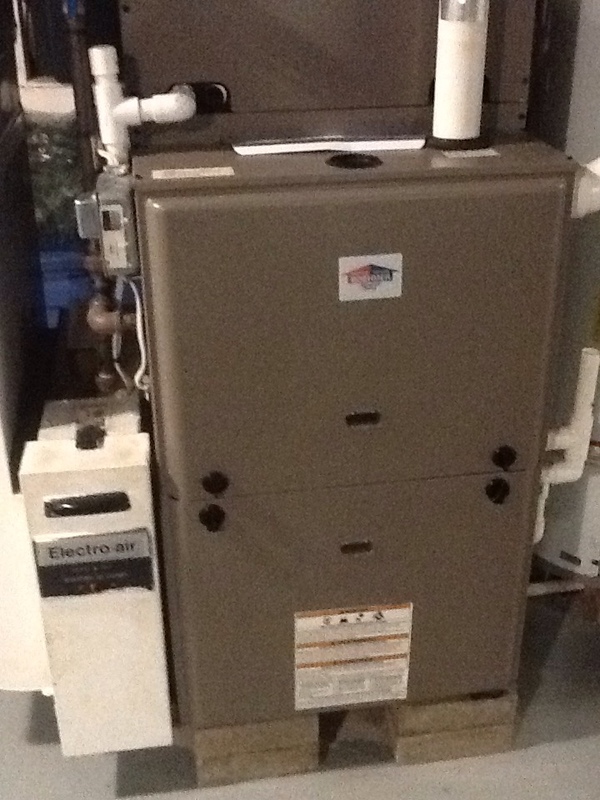 Gas and electric furnaces are responsible for heating countless homes throughout the country. Their popularity is pretty easy to understand. If you are interested in heating your home promptly and efficiently, then a furnace may be just what you’re looking for. 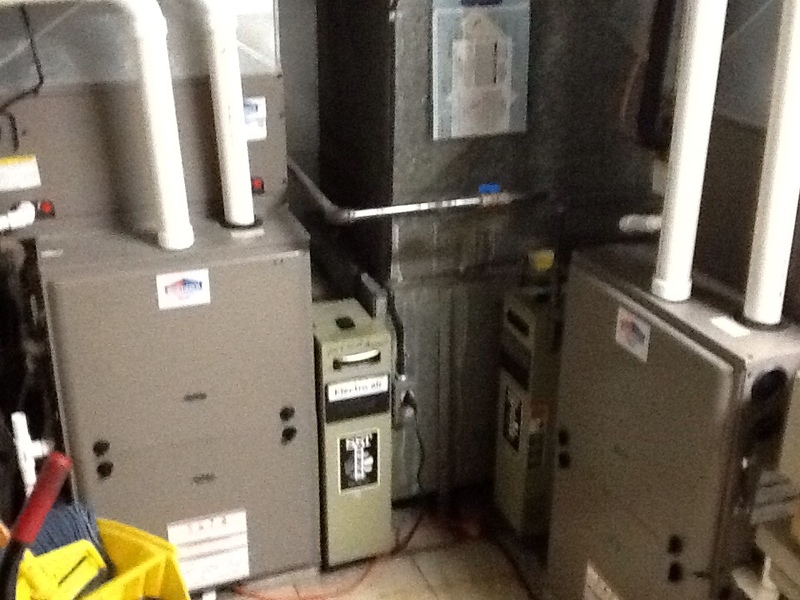 Maximize your furnace’s performance quality by hiring our technicians to service your system. Call today to learn more. 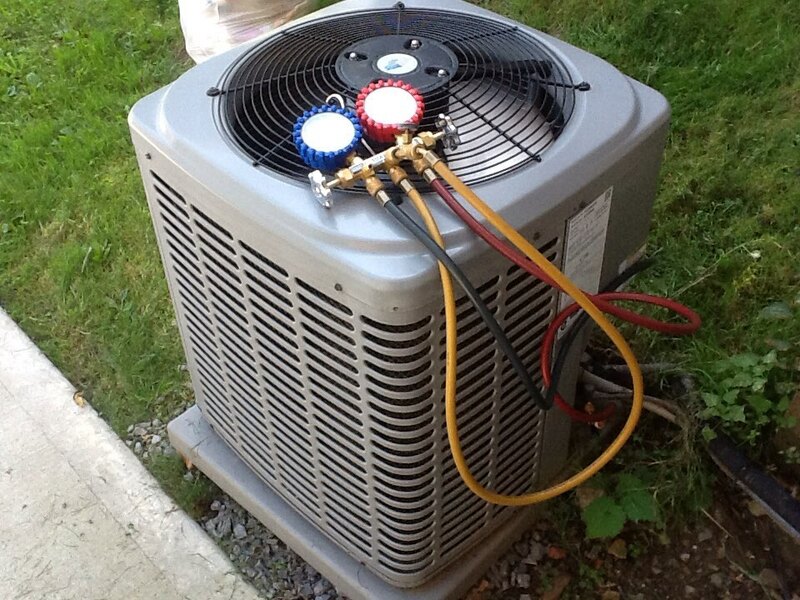 Heat pumps are able to act as both heating and cooling systems. During the summer, a heat pump uses the refrigerant cycle to absorb heat from the air in your home and to vent it outdoors. In the winter, though, it reverses this operation, absorbing heat from the air outside and using it to heat your home. This is not only convenient, but very efficient. Don’t let just anyone install, repair, or service your air conditioner. Trust us: when the heat of summer is in full swing, you’ll wind up regretting it. Instead, pick up your phone, dial our number, and schedule any and all necessary AC services with the pros on our staff. We are familiar with all sorts of systems, and we are more than capable of helping you to get the most from your system. 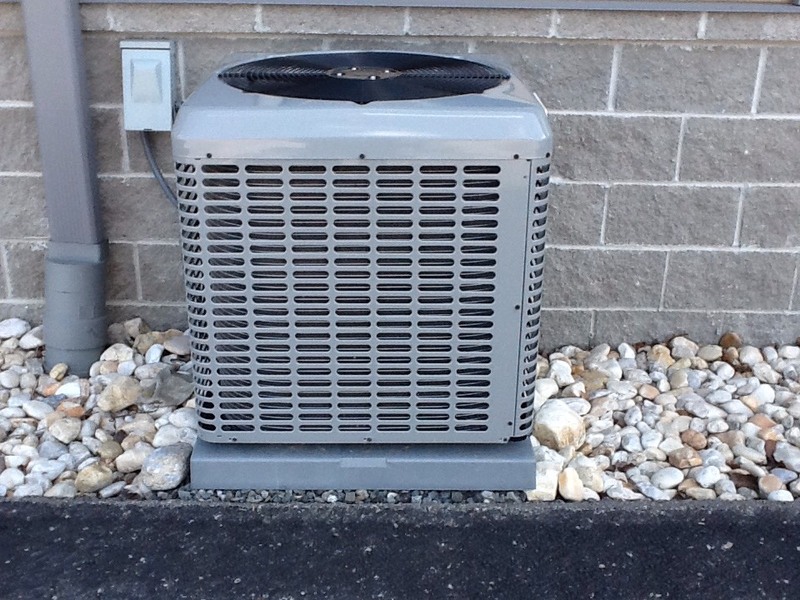 The first step in ensuring that you get a great performance from your air conditioner is to ensure that you get a great air conditioning installation. Doing so is quite simple, of course. You need only hire our skilled technicians to get the job done right. We’ll make sure that your system is of the right size for your home, and that it is expertly installed. If you entrust your AC repair services to unqualified individuals, you just may wind up with more serious problems shortly down the road. You should always act swiftly if you find that your air conditioner is not functioning properly. Delaying in scheduling professional AC repairs is only going to result in more serious issues. Have you thought about using a heat pump, but are hesitant due to worries about frigid temperatures overpowering such a system? Then you should give some serious consideration to the use of a geothermal system on your property. Geothermal heat pumps make for great cooling systems, but they are also capable of heating homes with great reliability. This is because they draw heat from the ground, where temperatures are more constant than in the air. Is It Time to Address Subpar Indoor Air Quality in Bridgeville, PA? If the temperature in your home is uncomfortable, it’s pretty obvious. It can be a bit more difficult, though, to pinpoint the source of discomfort when it has to do with your indoor air quality. There is a lot that can go wrong in terms of the quality of the air in your home. Of course, for every problem, there is a solution. If you’re serious about improving upon the quality of the air in your home, let us know. We’re more than happy to find the right IAQ solutions for you. There are different ways in which you may choose to deal with pollutants in your home. The best way to ensure that you are doing so effectively is to work with a trained professional. There are different pollutants that you may encounter, but we have the different air cleaners and air purifiers that you’ll need to overcome such problems. Great service and Ed is very good and thorough. We always feel confident when he performs work!! Very polite and knowledgeable service staff. The tech was a good communicator. Ed was thorough and diagnosed the problem. Must wait on new part to finish the job. We needed help with our thermostat and Ed was very helpful and took care of the problem quickly. I feel I was taken advantage of . 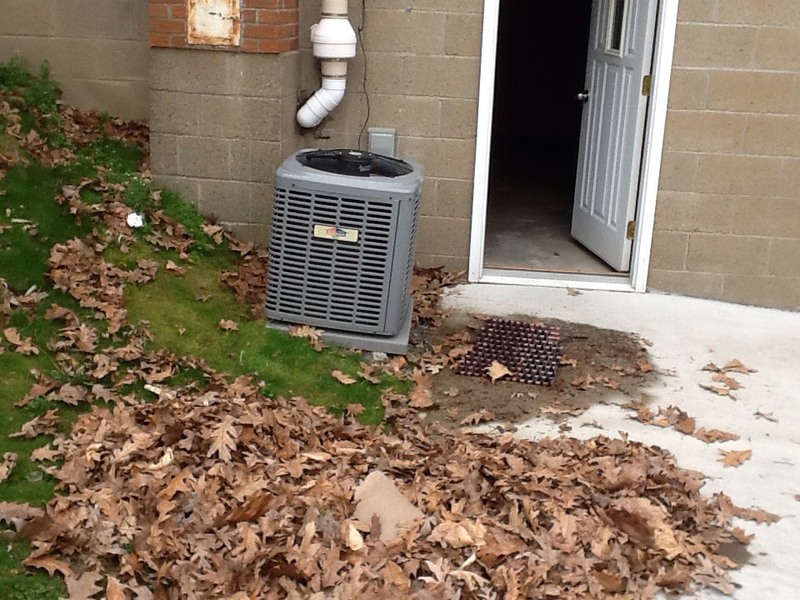 This is after just having Boehmer install a new air conditioner last year. 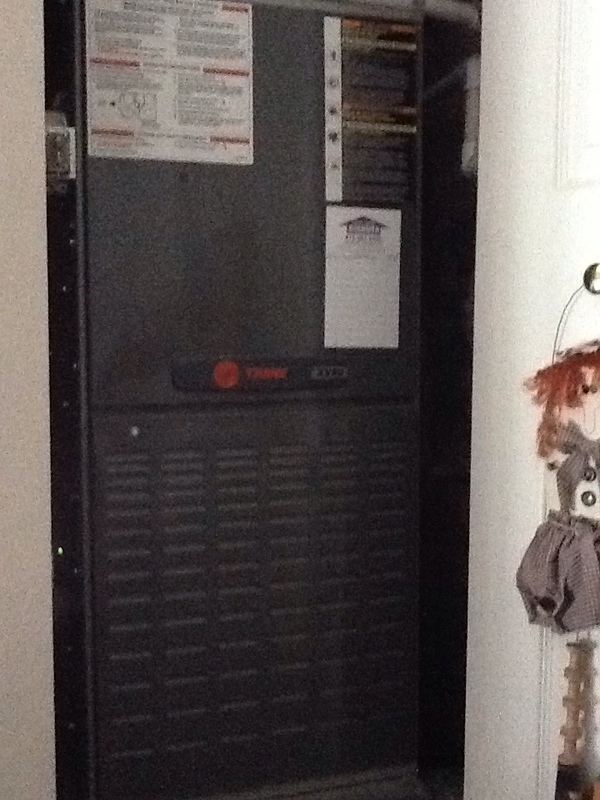 He merely put my furnace door on correctly and charged me $90 A good technician should have at least offer a winter cleaning etc to justify the cost. I was not home, my daughter handled the service call. He was there 2 min. just put the door on correctly. I had just changed the furnace filter and guess I put the door on wrong. Exceptional service. Technician detail oriented explained services answered all questions very knowledgeable called and arrived on time. Great second visit, the ac is fixed and running great. Wonderful 2 day service on the part. Thanks! Wow a repairman that is on time, awesome job!! I will share this experience with all my friends and recommend your service to all. Thanks so much. Ed was very knowledgeable & quickly assessed the issue with my ac. He recommended a solution and fixed the ac unit right away. I appreciated the excellent service and will definitely call again in the future! Always on time, courteous and complete the work efficiently. Cap off 2 gas line connections at 2 unused hanging heaters. 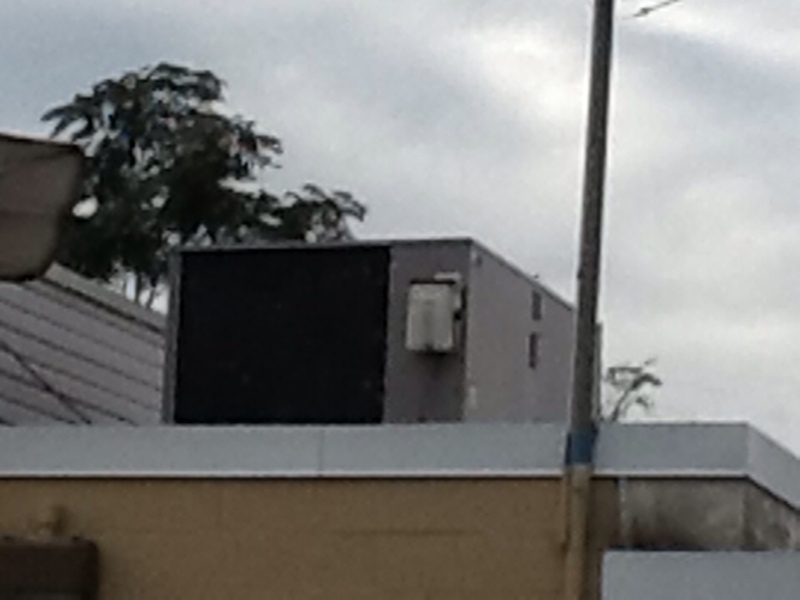 Complete repairs to Carrier roof top package unit. Heating maintenance with a new hot surface igniter. Check a/c , not cooling. 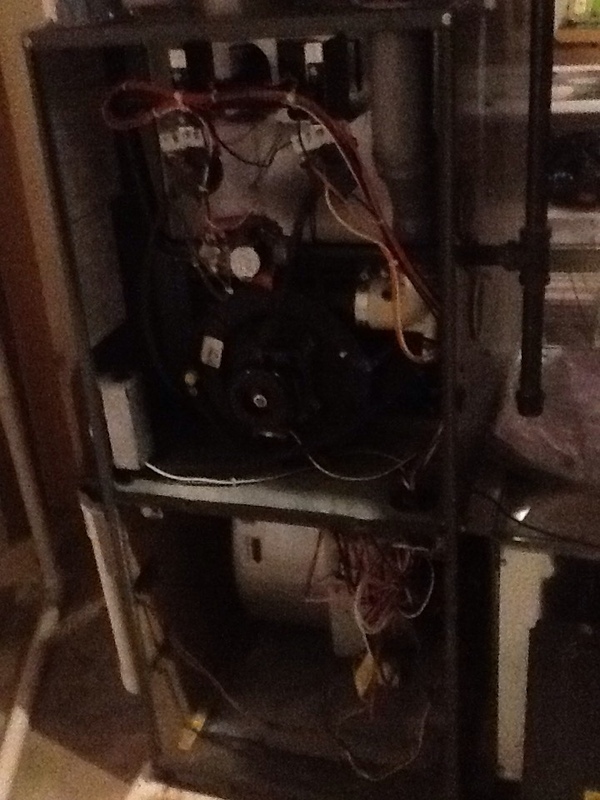 Tune up 90% Bryant furnace. 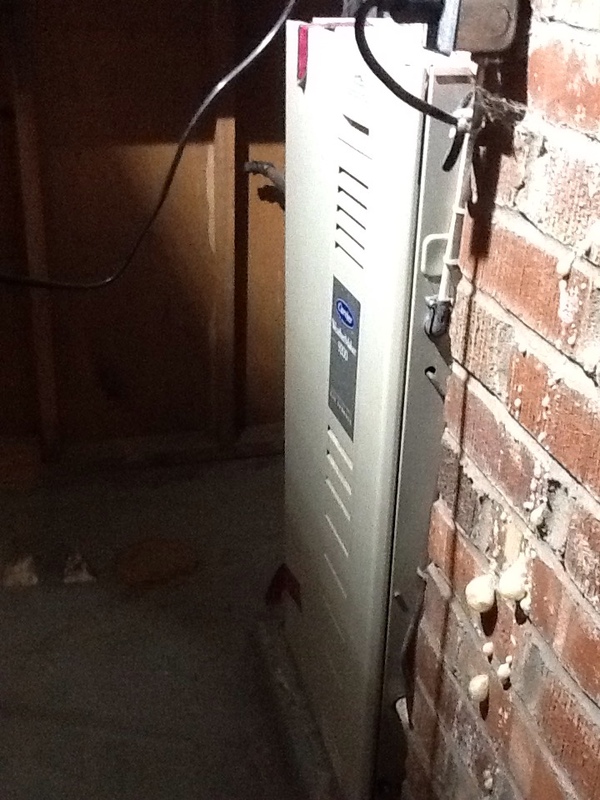 Flat rate no heat call in a Carrier furnace.